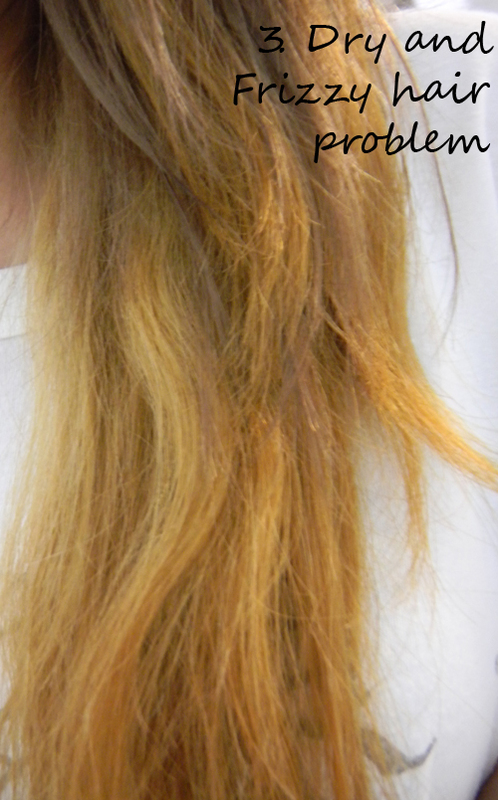 Today I wanna blog about Yun Nam hair care because they are having a blogging competition ! I really wanna win ! Hair fall problem is making my floor so so so dirty that I have to vaccum everyday! 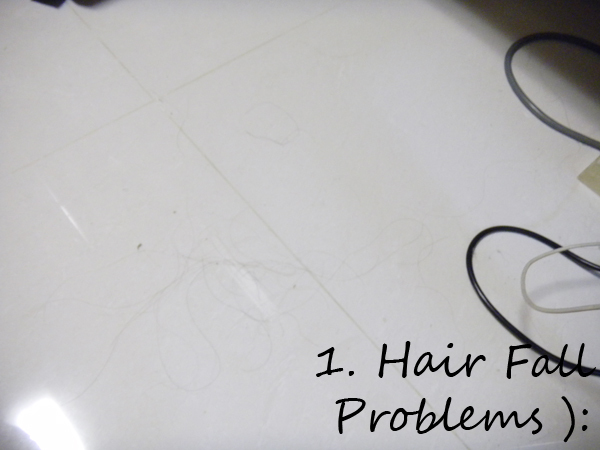 I hate it as I see my thick hair thinning and seeing my floor being so dirty everyday! 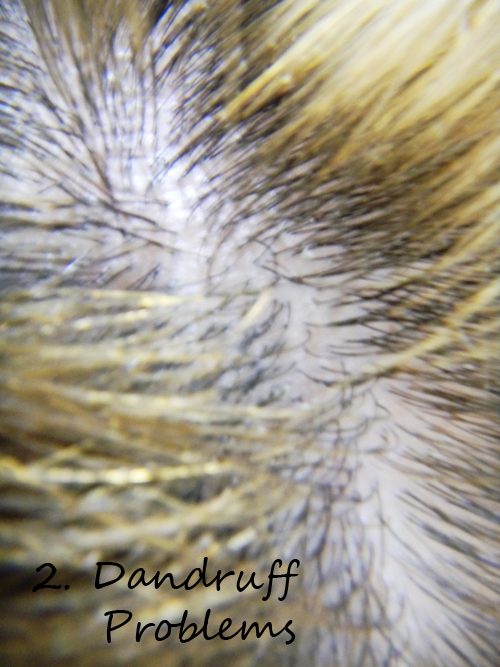 Dandruff problems is like OH MY GAWD. 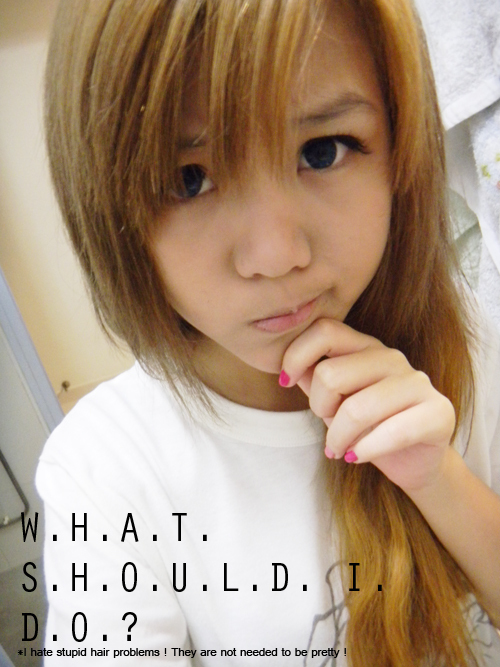 Because it makes my black t-shirt looks like I just spilled horlicks powder on me. I hate is max and probably thats why my head's so itchy everytime ! Dry, Frizzy and hard to manage hair. It's like everytime I comb my hair, the comb will just get stucked there and not move! All the tangles are making me crazy! I have to slowly untangle them, these tangles makes my hair hair to manage too ! Hmmmmmmms, is there any solutions to these problems? I hate them max ! & UH HUH ! Thanks to Nuffnang, I found my solution. & Finally I can smile while having these problems. WHY?! BECAUSE THERE'S YUN NAM HAIR CARE ! Another best thing is that now there is this competition that if I blog about my hair problems, I will have a chance to win scalp treatments from Yun Nam ! Why am I so sure that Yun Nam Hair Care would solve my hair problem? Because, they are 100% herbal ! Because, they have proven so many cases ! Because, they are 100% proffesional in the traid ! COME ON ! Visit Yun Nam if you all have these problems too ! 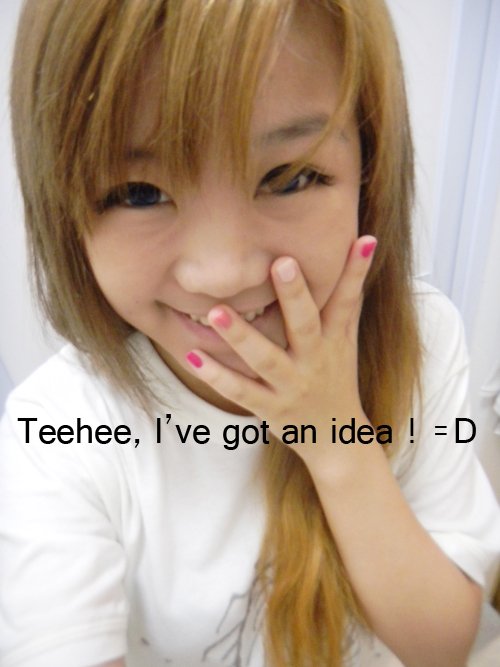 THERE'S ALWAYS SOLUTION WITH YUN NAM ! Oh he didnt reply me and I didnt went for the interview :/. what happen to ur pretty hair? its really getting longer but suddenly so dry? Hair damaging procedure can be momentary or unending it depends upon various hidden causes. Hairs have vital importance to enhance personality characteristics of an individual simultaneously; hair loss represents your deteriorating physical condition due to thyroid ailment, surgery or nutritional deficiencies.